To achieve this, the GMD added, the NNPC under his watch would aggressively explore opportunities in other petroleum acreages in Nigeria and with a particular interest in the Gulf of Guinea. 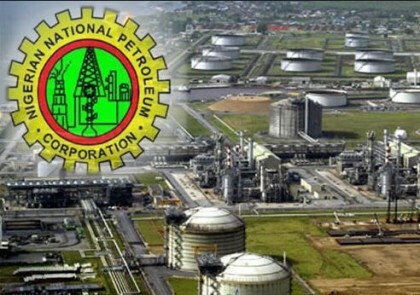 According to him, NNPC was also working hard to improve the portfolio of services rendered to the oil industry by its second Edo-based upstream outfit -the Integrated Data Services Company (IDSL) it is rendering to the oil industry. “The long-term objective is for IDSL to be on its own so as to actualize its vision of becoming the ultimate center for the provision of Geophysical and Petroleum Engineering Services in the Oil and Gas Industry,” the GMD added. The GMD, therefore, lauded the support of the Edo State Government for its collaboration with security agencies towards safeguarding oil and gas facilities that traversed the state.